Our team can solve any plumbing or water heating problem in residential, multi-residential, or commercial settings. 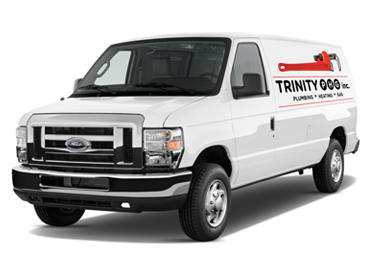 Trinity PHG Inc. has been in business for ten years. We carry third party liability insurance and our company is in good standing with Worksafe, BC Safety Authority, the BBB and City of Vancouver. We currently have an established and loyal clientele, which include many Co-ops, Strata buildings and several professional Property Management firms. We would be happy to provide references at your request. The environment matters to us! We try to do our part.